We make it easy for you to get acupuncture by keeping our clinic simple. Your first visit includes an assessment of your health history and treatment goals. 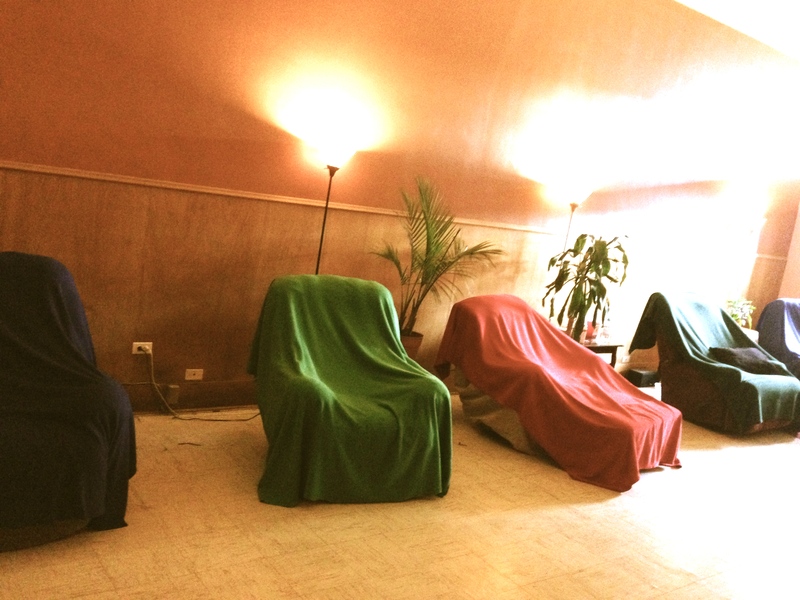 After that, pick a chair, kick off your shoes, roll up your sleeves and get comfortable. 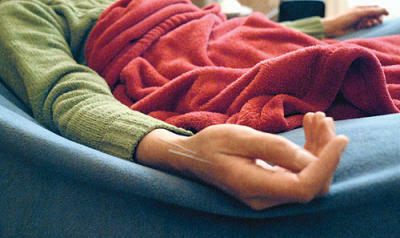 Your acupuncturist with check in with you, place your needles, and let you rest. When you’re ready to get up usually after 45-60 minutes), give a nod and we’ll unpin you. We’ll also suggest a plan for you to come in based on your needs. 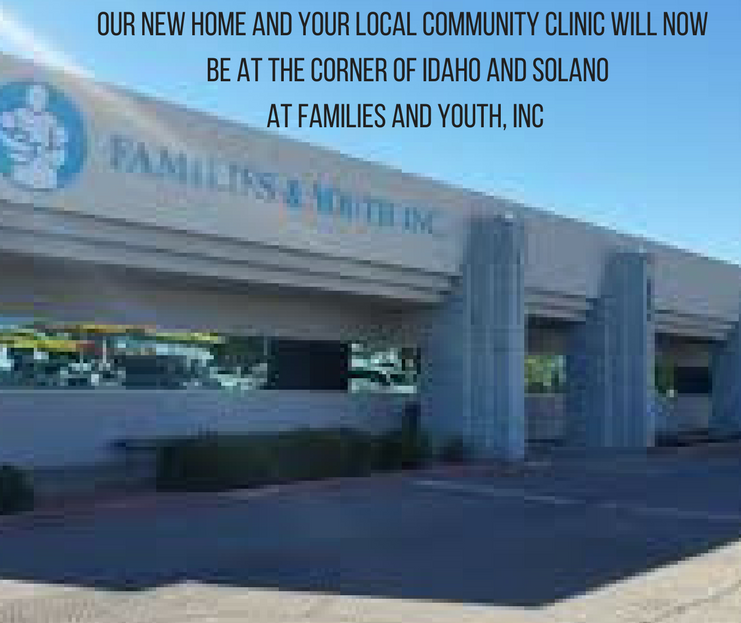 We ask you then to arrive at least 30 minutes prior to your first appointment, so you can fill out some paperwork. You can find more information on getting acupuncture at Crossroads by going to our Frequently Asked Questions page.